When are recruiters and employers going to respect and adhere to the Universal Declaration of Human Rights? It seems that there is still so much ignorance out there. 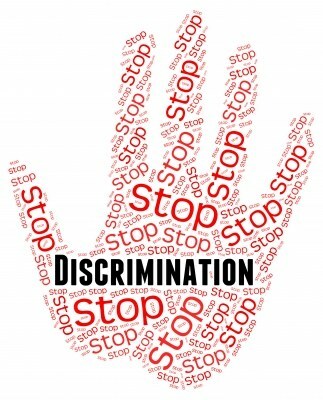 Little did discriminate individuals know that in most of the countries, there is an Anti-Discrimination Law that is in place and anyone can sue any party that is discriminate or that doesn’t abide by this law! Consider this as a good warning!